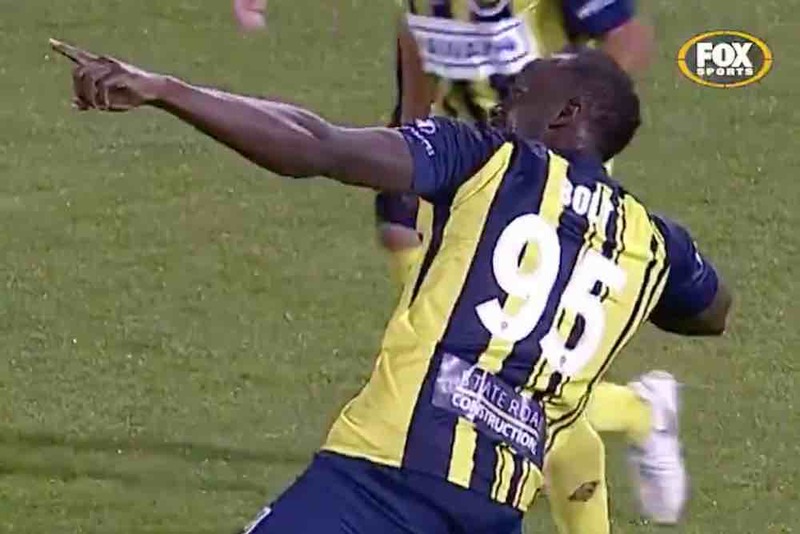 Usain Bolt has opened his goalscoring account for Australian side Central Coast Mariners. The Olympic sprint legend, who is currently on trial at the A-League team, scored two goals during a friendly victory over Macarthur South West United. Bolt, aged 32, grabbed his first goal with a Romelu Lukaku-esque run and left-footed finish. The Jamaican superstar, who was playing up front with on-loan Aston Villa misfit Ross McCormack, added a second when he was presented with an open goal. You can see both goals in the video below.